Andrew Wiggins makes as much noise with silence as most players do when they scream. He uses words sparingly, keeps his guard up, lets his game speak. At just 23, he is arguably the best Canadian player in history other than Steve Nash. He is the highest-paid Canadian athlete ever, a potential all-star on a promising Minnesota Timberwolves squad that figures to be contender long into the future. He is probably not the next LeBron James, as headlines led us to believe when he was destroying rims at Huntington Prep. He was a better-than-average college player, and he is a better-than-average pro. And through it all, Wiggins says very little on his own. He has mastered the art of the boring non-answer, the kind of rote response that send reporters elsewhere when they need quotes. 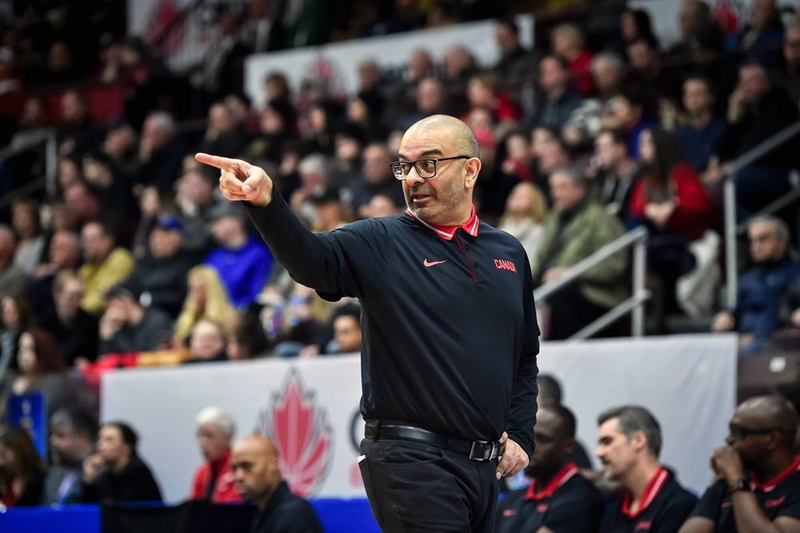 He makes as much noise with his absence as he does with his presence, and that is why his absence was all anyone talked about when Canada Basketball announced its preliminary roster for the FIBA Americas qualifying tournament this week. The list is full of big-name players who, pundits say, are proof of a golden age of Canadian basketball. Pacers. Dillon Brooks of the Memphis Grizzlies. Kelly Olynyk of the Miami Heat. Chris Boucher. Khem Birch. Dwight Powell. Everyone else on the list is a second-tier pro, either in Europe or the G-League. They could realistically qualify for the FIBA World Cup, and then possibly the Tokyo Olympics in 2020. Most of the big names were there. Basketball writers felt his absence, heard his silence, and filled it for him. They struggled to understand why he would not play for his country. TSN’s Josh Lewenberg cited multiple sources noting his “strained relationship” with head coach Jay Triano, apparently over a benching at the 2015 FIBA Americas in Mexico City. “His initial desire was to play,” said Rowan Barrett, assistant GM and executive vice-president of the senior men’s program, according to the Canadian Press. Canada plays three games in British Columbia and one game in Toronto in June, concluding the first round against the U.S. Virgin Islands in Ottawa on July 2. “The new qualification structure has showcased the depth of our program, that we have grown over several years,” said Barrett in a statement. 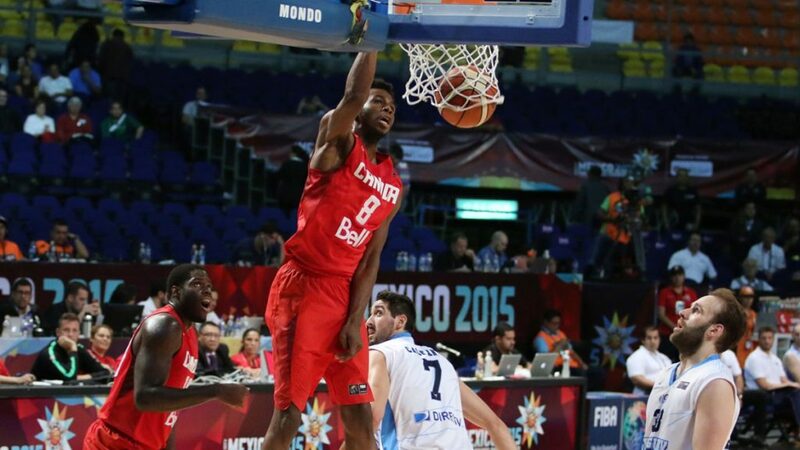 Triano reportedly downplayed Wiggins’ absence. There was speculation Nik Stauskas, the Brooklyn Nets shooting guard, was also unhappy with how Triano used him in 2015, prompting another no-show. But most of the media blather focused on Wiggins, the freakishly talented small forward who would likely have been a centrepiece of the team. “Two weeks in late June — all in Canada — doesn’t seem like too much to ask,” wrote Sportsnet’s Michael Grange. Which begs the question: Who are we to say? But this is what happens when Wiggins makes his absence felt, when his silence hangs in the air. He is the quiet superstar, the medalist-in-waiting, the generational player who could solidify Canada as a basketball superpower. The good news is, he is still just 23 years old, likely half a decade away from his prime, and arguably the second-best player this country has produced. His game continues to speak, telling us more than he is likely to reveal with words. Our task is to watch, to listen, and trust that when the time is right, he’ll say his piece.